Tu Diep has more than 15 years of experience in scientific and clinical research. Prior to joining Emerald, Mr. Diep was the Vice President of Operations at OncoSec, a biotechnology company developing cancer immunotherapies to treat solid tumors. Mr. Diep also held a number of positions of increasing responsibility at Protox Therapeutics Inc., (now Sophiris Bio Inc.), a company developing highly targeted, minimally invasive treatment for benign prostatic hyperplasia. 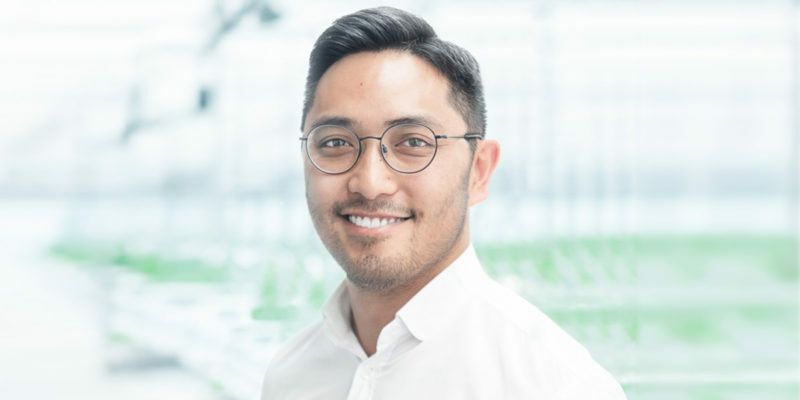 During Mr. Diep’s 6 years at Protox, he gained extensive experience in preclinical research and development, clinical protocol development and design, clinical operations, and biologics manufacturing. Prior to leaving Protox, he was integrally involved in solidifying a $75 million regional partnership with the Japanese pharmaceutical company Kissei, as well as, securing a $35 million investment from the private equity firm, Warburg Pincus. At OncoSec, Mr. Diep has held positions of increasing responsibility including Executive Director, Clinical Development, where he led the clinical research and operations for the Company. As VP of Strategic Operations, he oversees day-to-day operations and also leads the business development efforts throughout the Emerald Health Group of Companies. Mr. Diep holds a Master of Science in Physiology from the University of Toronto.